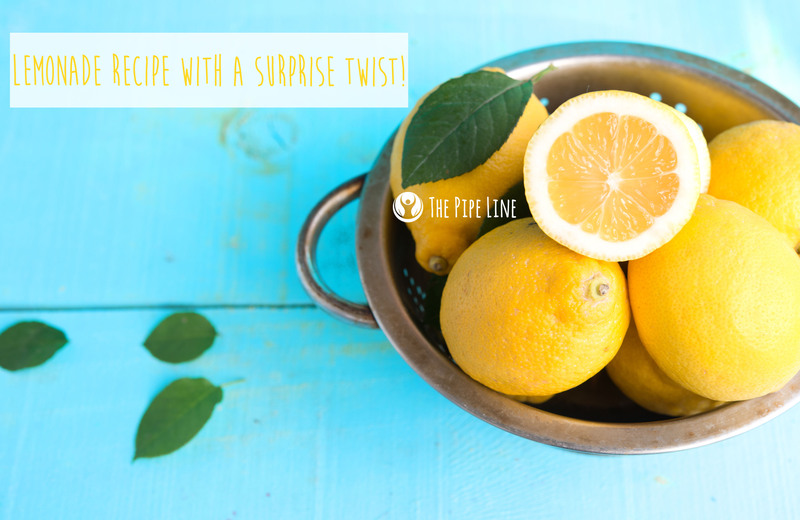 Let’s start this post off right…when life gives you lemons, you should make…Lemonade! Okay, now that the adage is out of the way let’s get down to business. Lemonade is one of those timeless drinks that is not only refreshing but zesty. This combination makes for a killer summertime sipper. Kids and adults alike love the slightly sweet, minorly tangy mix, so it comes as no surprise our obsession found its way into our blog. But today we don’t want to just make any lemonade, no. We want to make something that’s healthy, a little spicy and a whole lot of good. How is that possible? Through the use of cayenne pepper! If you haven’t been living under a rock, then you’ll know in recent times lemonade vendors have been getting fancy time. From adding charcoal to turmeric into their product’s ingredient list, it seems bland lemonade is no longer. For us, this is exciting. For those that were living under a rock, we can only hope this is as exciting for you, too. Now that we broke the news, let us break the recipe. 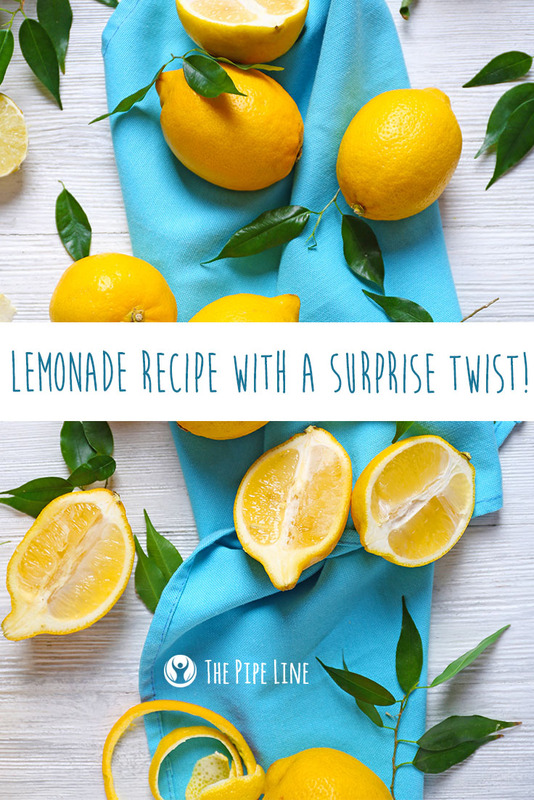 We can only guarantee a whole lot of sweet addiction coming your way, but without the guilt: this lemonade isn’t made with granulated sugar but natural sweeteners. Cayenne Pepper may seem like a weird addition to lemonade, but fear not! It is a great choice. Naturally known to ease congestion (spices do that, you know) the little bit of pepper included in this recipe will provide a natural kick to your body. +In a pitcher of correct size, mix all the ingredients list together. Add ice. Refrigerate for 20 minutes. Pour in glasses and enjoy the refreshing, summertime drink! BONE BROTH SOUP: A DELICIOUS NEW HEALTH CRAZE!